7,000 Pounds of Carrots Donated! 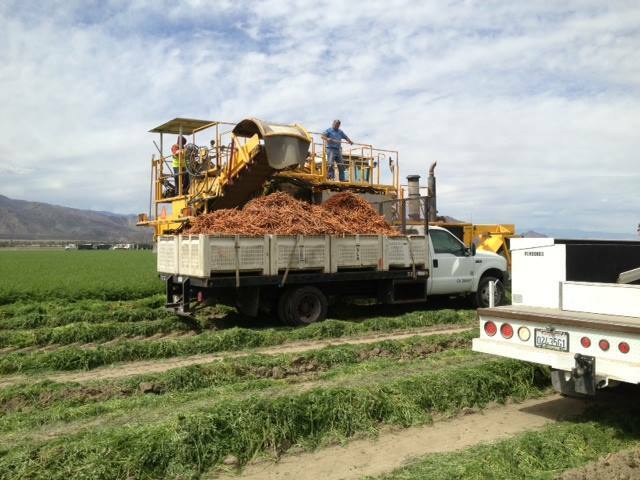 A HUGE thank you to Bolthouse Farms and Peter Rabbit Farms for 7,000 pounds of carrots donated - directly from their harvester in the field to Hidden Harvest's truck. 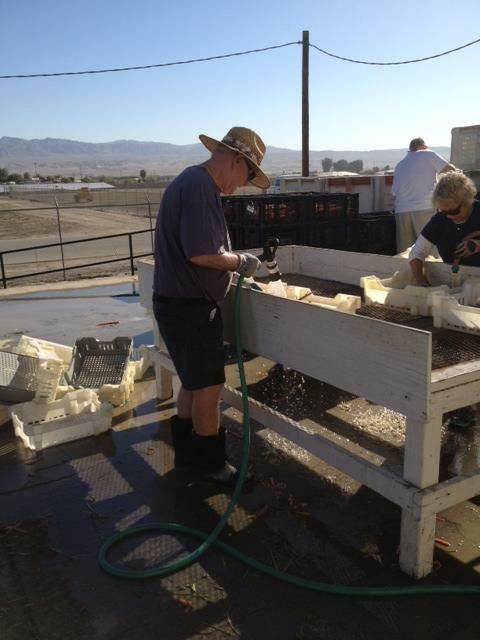 And Thank You to our now soggy volunteers who came to wash THOUSANDS of carrots. You guys are the best!